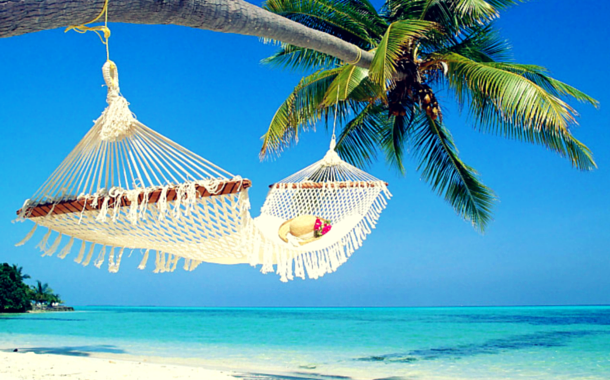 Getting tired of your busy weekdays and boring life? Looking for new ways to shun your boredom? 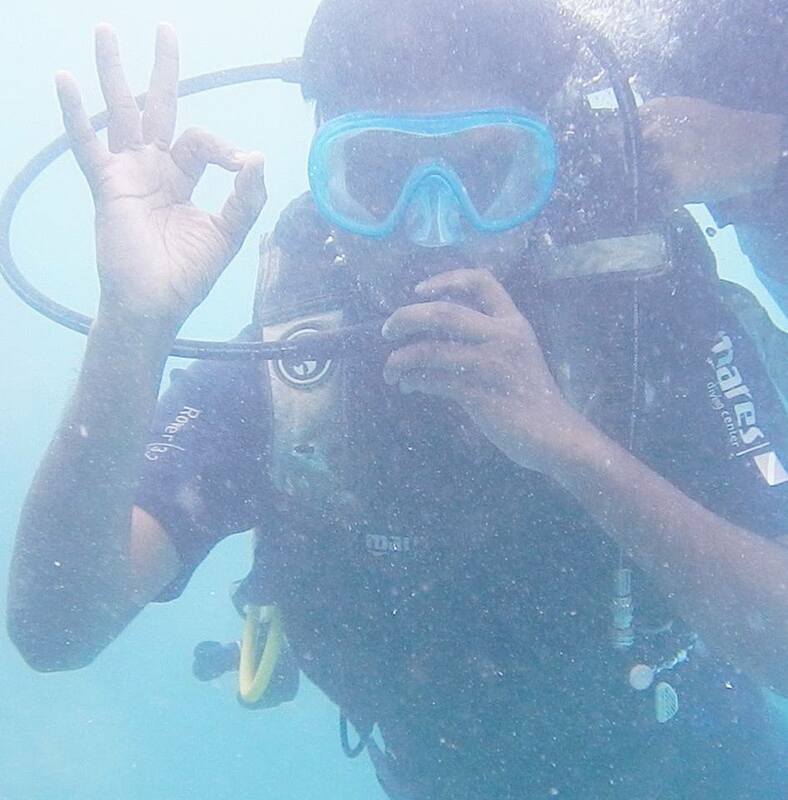 If yes, concentrate in Andaman Holidays. 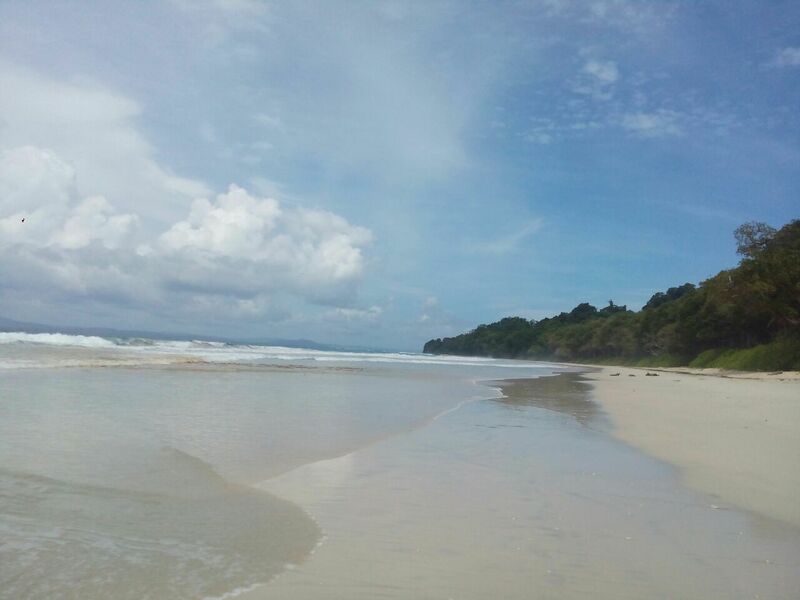 Consider Andaman and Nicobar Islands your next holiday destination. 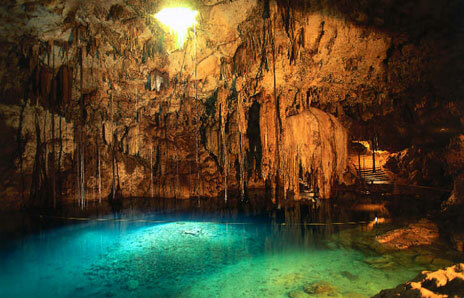 Explore this divine land of true and pure beauty. On this picturesque land, you will have endless opportunities to spend your holidays in the most pleasurable ways. 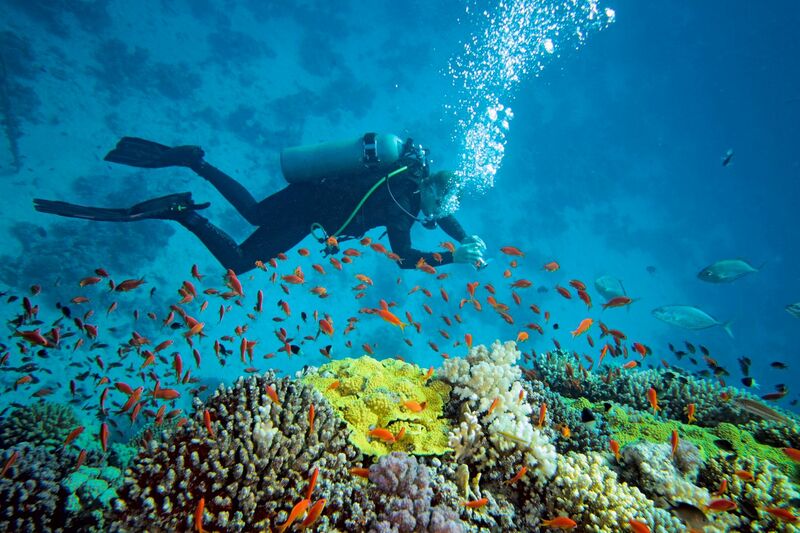 Divide your Andaman Holidays separately for sightseeing and partaking in other enjoyment activities. 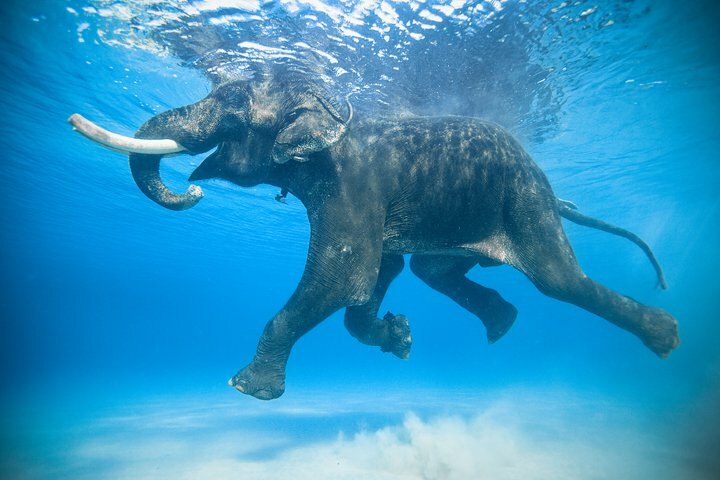 To ensure you the happiest Andaman Holidays, there are many travel agencies operating their activities from the major Indian cities. Besides, some travel companies onshore or offshore. Getting an onshore company is always good. As it has a strong connection with local communities and officers. It increases the chances of getting more pleasure, happiness, and enjoyment. You can get many value added benefits like meeting with the local tribe and getting lost into the forest dim. 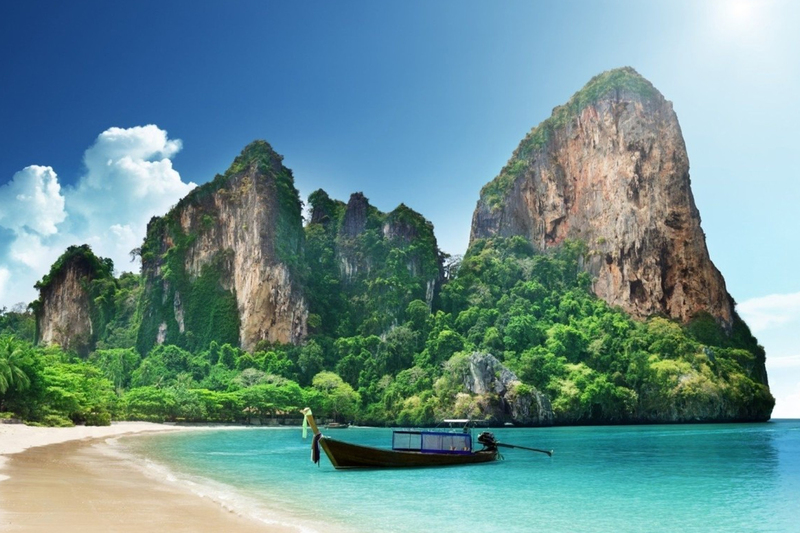 Indulge in visiting the Andaman Islands on a Yacht. You can enjoy hassle free sailing. 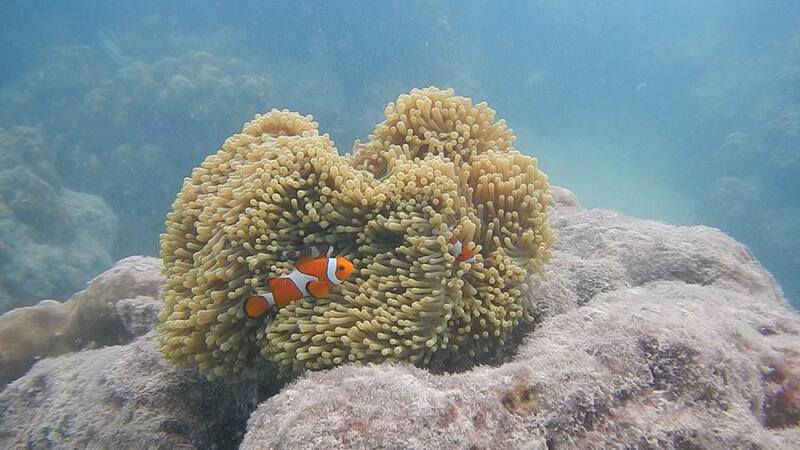 In close proximity to the Neil islands, Bharatpur Beach is well known white shores and coral reefs. Paying a visit early in the morning is always better. 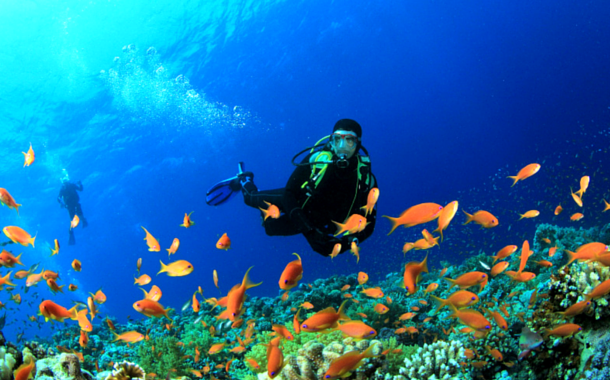 This land is perfect for and snorkelers and skydivers. 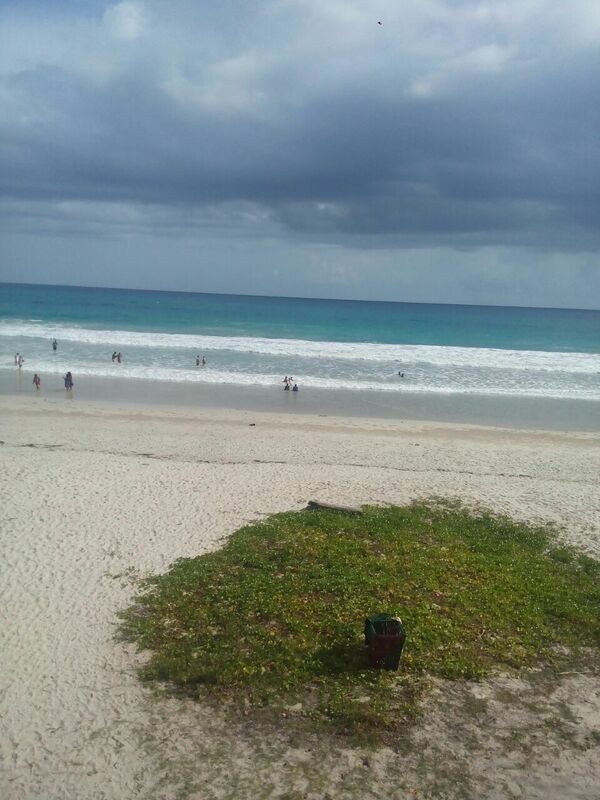 This is one of the most beautiful beaches offering beautiful scenery and salubrious climate. The serene ambiance, placid atmosphere and rustic charm will win your heart. Cellular jail, popularly known as Kala Paani (black waters), was perhaps the most infamous name to the Indians. 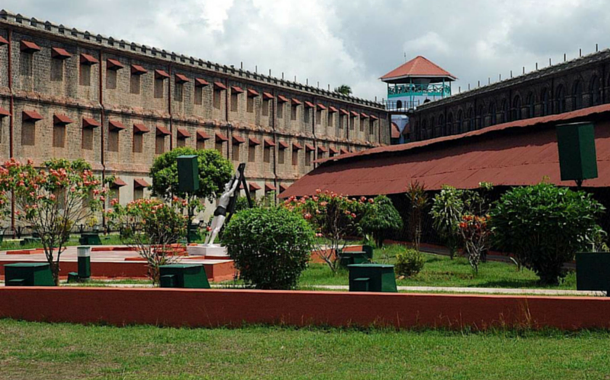 This is a jail located at Port Blair. String at it can make one easily nostalgic. 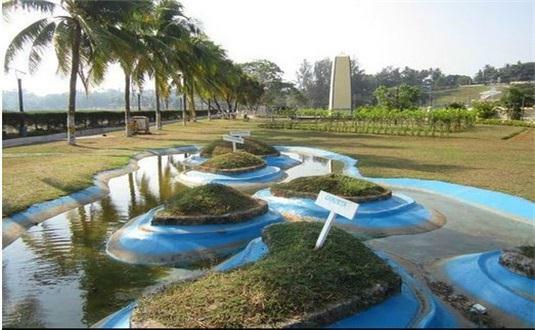 Adjacent to Port Blair, Marina Park and Aquarium is one of favourite travel destination for creating awareness among people about the conservation of marine and aquatic life. The park is divided into five distinct sections. 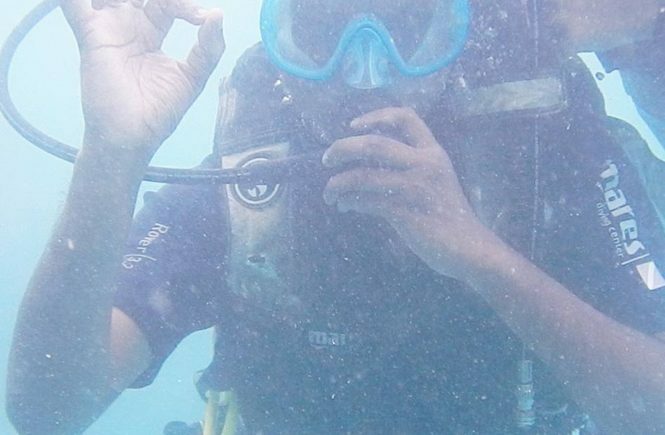 These are people information, archaeology, geographical information, history of the Andaman Islands and marine life. This is a must visit site for the travellers who are interested in enjoying natural wonder. Named after the poisonous snakes, Viper Island is inhabited by the snakes of various specious. There are the ruins of a jail proceeding to the cellular jail. 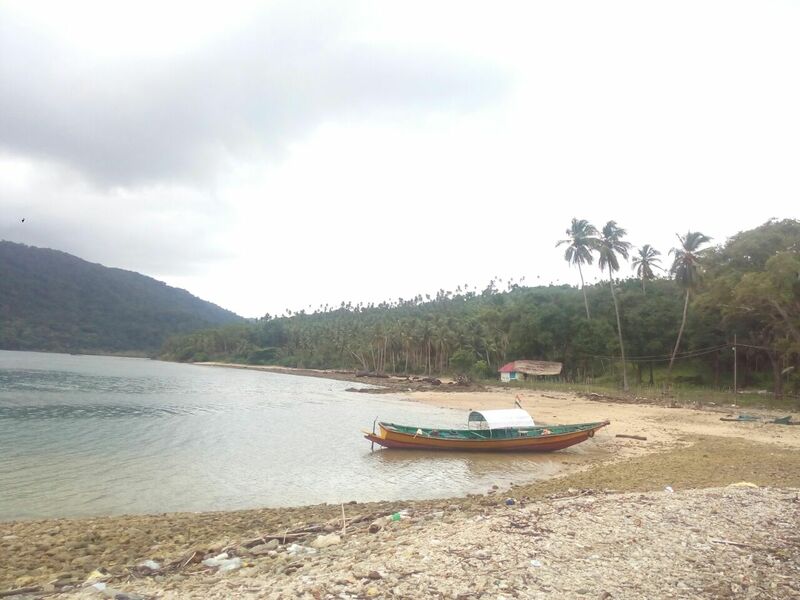 Spreading over an area of 1,045 sq kilometres, the Great Nicobar Island offers a number of attractions like the rainforest (the heavenly abode of a diverse wildlife. The place is one of the most popular biosphere reserves in the world. It is full of unique pieces of flora and fauna. Here you will get to see some unique pieces of birds and animals like Nicobar pigeon, Megapode, Crab-eating macaque, and giant robber crab. Visit the place and share your experiences with others. Travelling is a part of education for the younger sort. For the elder, it is a part of an experience. And for the newlywed couples, it is a part of enjoyment and merrymaking. Therefore, to meet the different purposes of different age groups, there must have different types of services, packages and amenities in the marketplace. 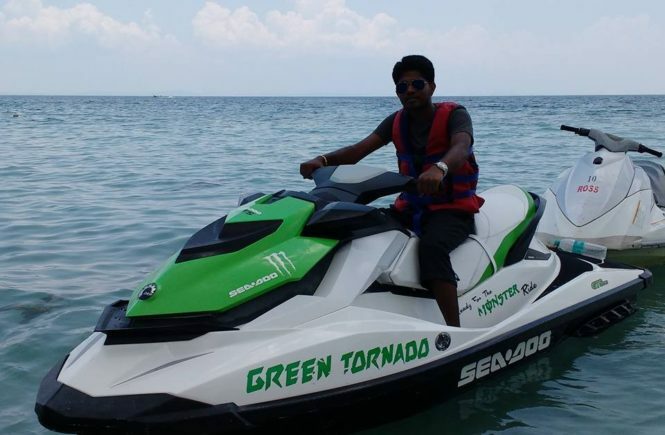 Consequently, we get to see various Travel and Andaman Tour planners and organizers specializing in different areas. A few of them offers tour packages for the younger sort. A significant number of them dedicated to meeting the needs of the older sort. Rest of them offer honeymoon packages for the newlywed couples, who are interested more in merrymaking than gathering experience and acquiring knowledge. To satisfy this class, a significant number of travel planners and tour organizers have come to the market. They are more aware of the honeymooners- their needs, likings, and demands. Being an expert in this domain, they plan and design everything so perfectly that each honeymoon package meets different needs perfectly. 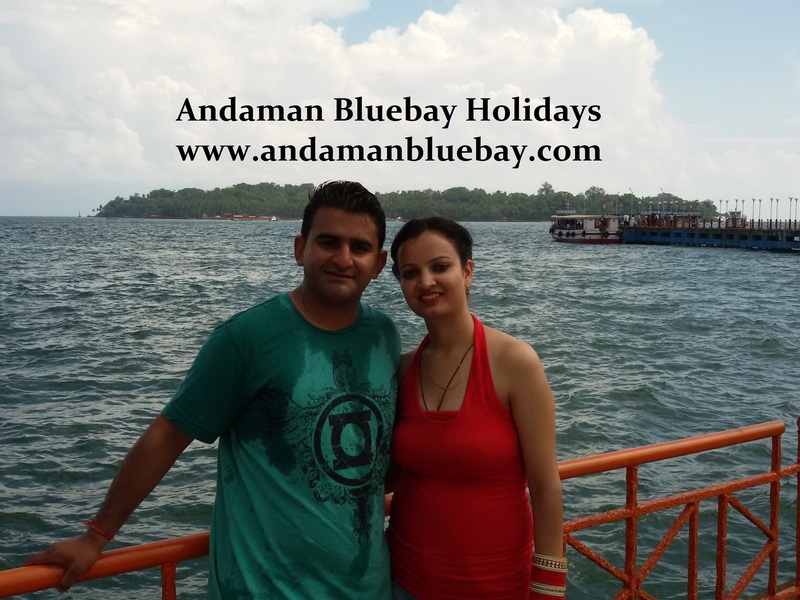 This is not an exception, in the case of Andaman Honeymoon Packages. 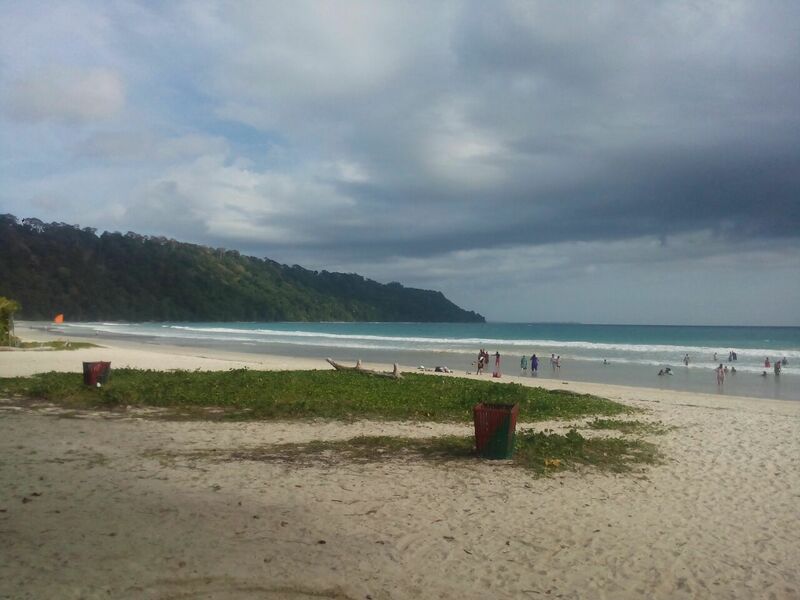 Gone are those days when taking a trip in the Andaman and Nicobar Islands was a nightmare. 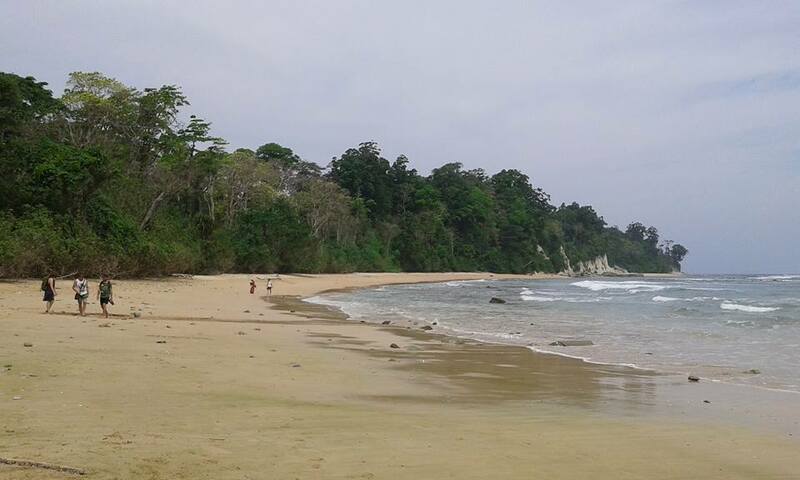 The credit of it decently goes to the government and different tour package organizers in Andaman. 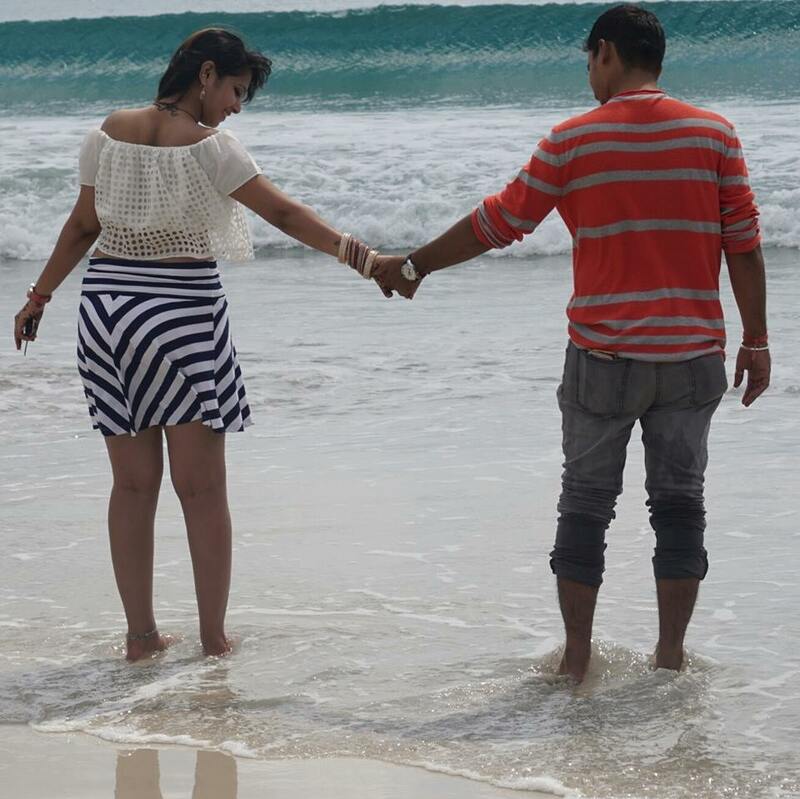 Now not only the travellers but also the new married couples are finding it the best place for meeting their various travel needs. 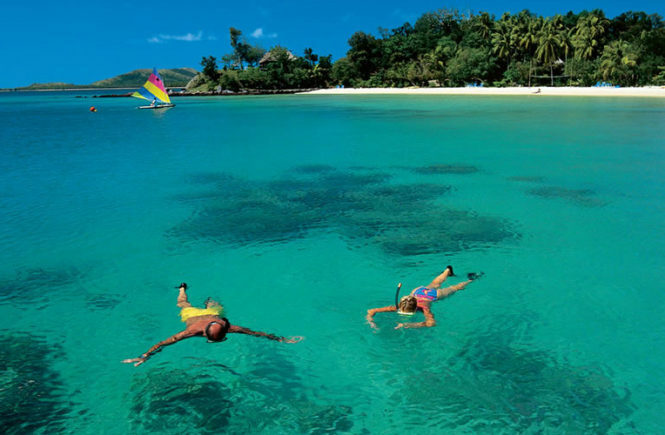 Presently, it has become one of the most shout-after honeymoon destination in the world. Not only the Indians but also the foreigners from across the globe are coming here to spend their golden days as the celebration of their newly married life. They like the land, its picturesque landscape, wonderful vistas, dense forest, azure blue sea water, and beautiful beaches. 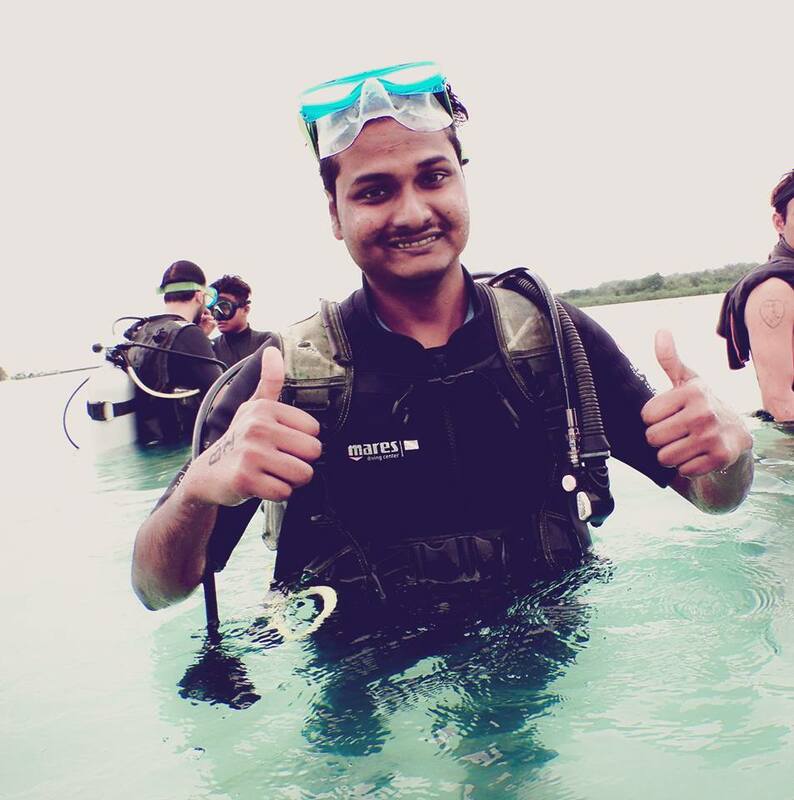 A vast majority of them look for skydiving, jet skiing snorkelling, scuba diving, seaplane riding, parasailing, undersea walking, speed boating, glass bottom boating, sports fishing, angling and getting lost in the dense forest of Andaman. To meet their veritable needs perfectly, they offer different types of services and solutions through a number of packages. Choosing Best Andaman Holidays Tour Packages is always a wise decision. 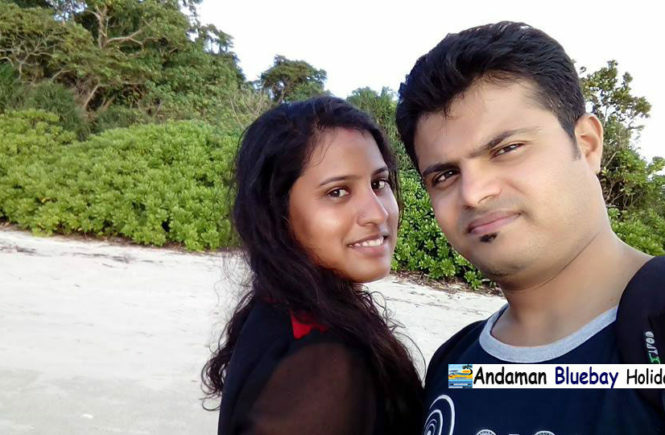 Best Andaman Honeymoon Packages from a reputable company always target to meet almost common and custom needs that may come from the honeymooners. 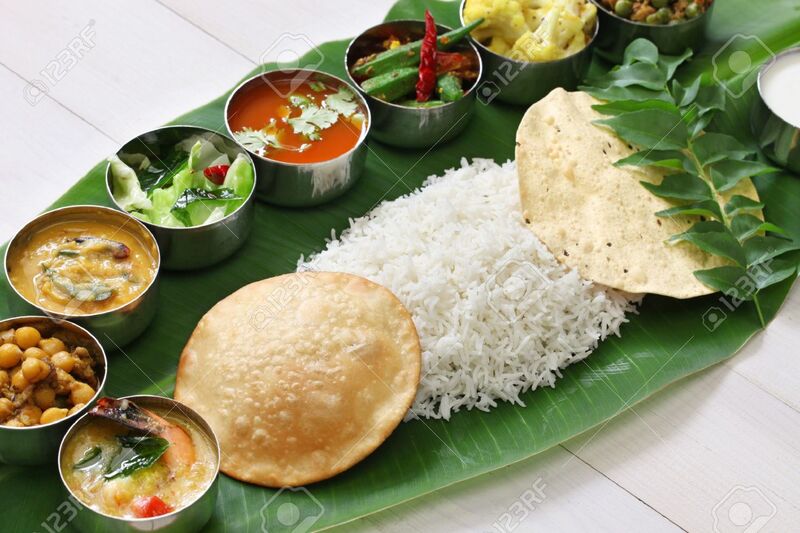 Under each package, they include satisfactory accommodation and food facilities along with almost all modern amniotes that can keep you well, happy, satisfied and undisturbed. 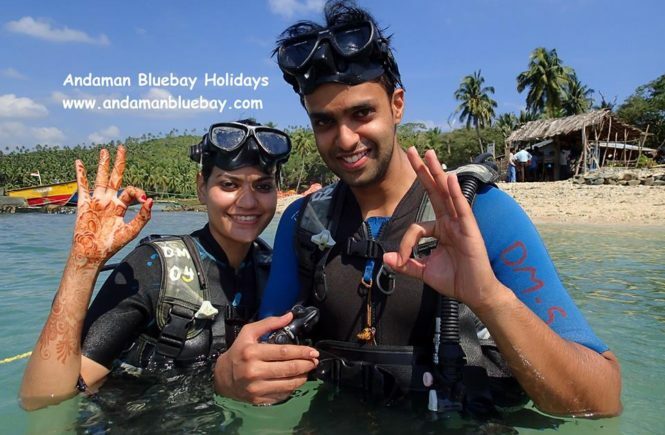 Andaman Bluebay Holidays is one the honeymoon tour organizers offering a wide variety of services to the honeymooners who want to size their days here. Along with offering multiple services, it takes personal care for each couple and guides them properly so that they can make their honeymoon tour most memorable for the rest of their life. If you are looking to celebrate your honeymoon in the most memorable ways you can get started with this organizer. 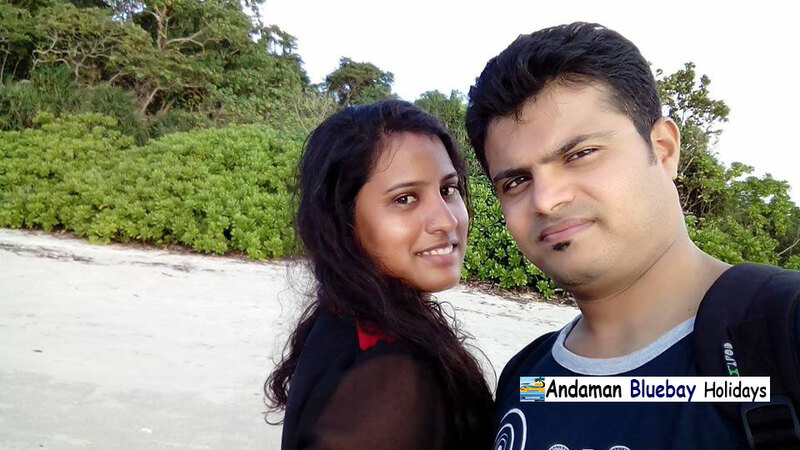 You sure to reap the rich harvest of your Andaman Honeymoon Tour.